Add something extra special to your seafood recipes with these savory and lemony-fresh herbs that will have you ready to dive in for seconds. 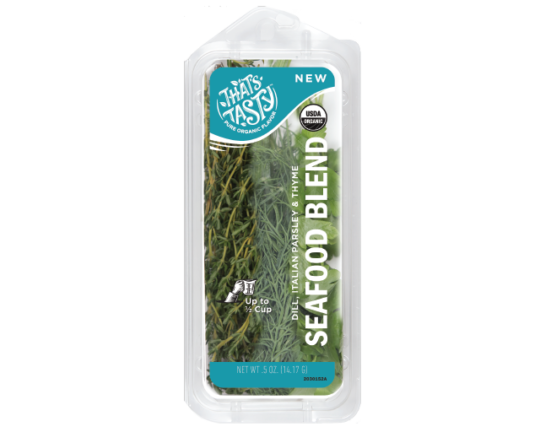 This blend contains organic dill, organic italian parsley and organic thyme— the perfect herbs add a bright fresh flavor to anything that swims. Not just for fish, but delicious on your shrimp and crab legs to boot!